Apple’s iPhone 8 marks the 10th iPhone anniversary, and with the success the company’s achieved over the course of a decade, Foxconn is revamping the exterior side of the smartphone with some new additions that you’ll love to hear about. “Apple is expected to redesign the iPhone, including giving it a glass chassis, in 2017 to boost weakening demand and to see off stiff competition from rivals, including South Korea’s Samsung Electronics and China’s Huawei Technology, whose phones use Android platforms. Additionally, Apple would have noticed the presence of LG’s subsidiary, LG Innotek, which is working on wireless chargers that can deliver up to 15 watts of power to smartphones. One thing that we fear will be a thing of the past is the iconic home button. Lots of Chinese manufacturers have attempted to be replicate that ‘all important’ home button on their own devices, and we believe that to reduce the overall thickness of the iPhone 8 family, the home button must be removed from the equation. Furthermore, iPhone 8 is rumored to feature a massive 5.8 inch display, and with that change, Apple will start to incorporate OLED screens instead of LCDs. In a nutshell, OLED screens have several advantages, which will be covered in a later topic, but its primary perk will be that it will deliver sharper images and consume less power, leading to improved battery life. Those are not the only improvements that we will be seeing in the next iPhones. 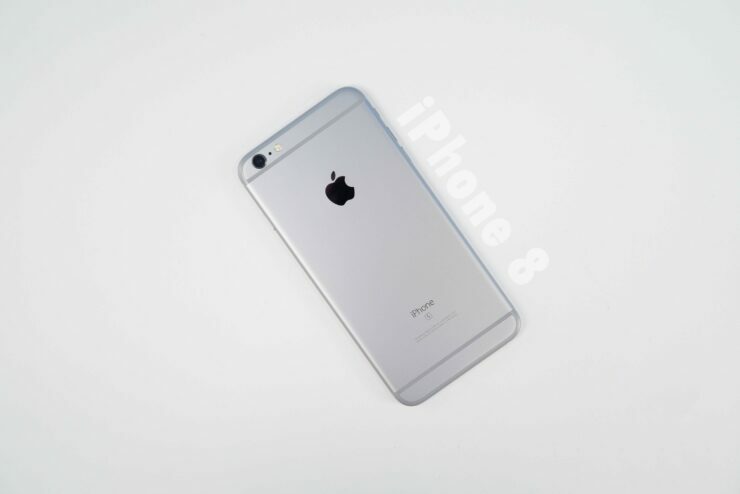 Since battery life will be greatly improved, you what else will thoroughly improve your iPhone 8’s battery life experience. 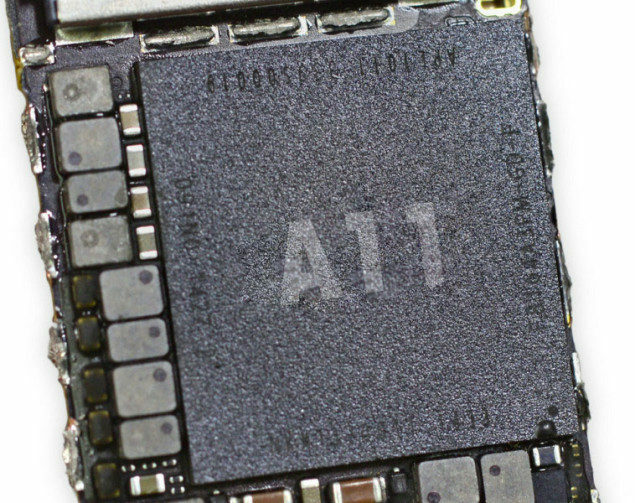 The A11 SoC; it has been rumored that this chipset is going to be manufactured on the 10nm FinFET process. Before we share our optimism with you guys, successfully producing a hefty yield of 10nm FinFET is not without its challenges, but according to the latest industry news, TSMC has something else in mind to counter this. The firm will most likely use multi-patterning lithography at 7nm rather than EUV, which was once labelled as a savior for the semiconductor industry, so the manufacturing process could be used for Apple’s A12 SoC, unless of course the tech giant ends up using a different name for it. What opinions have formed over the iPhone 8 and its completely different exterior? Tell us your thoughts immediately.